In November 2017, Terrior Milano opened his first retail bio-store in Macedonio Melloni street, Milan. We believe that the souls of places can be rediscovered, as soul speaks to us. We are determined to take this path of providing natural solutions to people and we forge to integrate and interact with the souls of places through our store in a positive-sum game. Located between the Porta Monforte and Aquabella districts on the central-Eastern side of the city, Terroir is owned by Gabriele Ornati and his wife. Gabriele is a tall, dark-haired, bespectacled man, and a self-declared ‘Terroirist’. Years ago, while walking through Milan, we noticed a shop with a large window; it was completely empty, except for a tiny piece of wood with a pile of books about tea, coffee and food, and for a young guy seating on the bare floor. 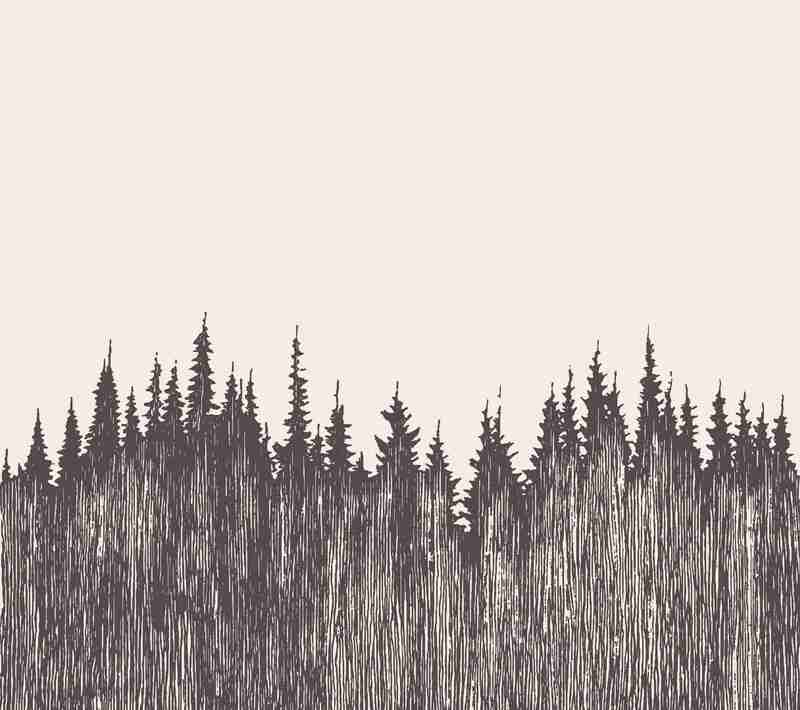 The sign was a forest drawing with a bold white text that said: Terroir. Un negozio nato da un progetto fortemente legato al territorio. È solo da qualche mese che Terroir ha aperto a Milano, ma è già diventato il punto di riferimento di zona (siamo in via Macedonio Melloni) per tutto ciò che riguarda l’alimentazione naturale. Una bottega gastronomica che non esitiamo a definire eccezionale, nel senso letterale del termine. Da qualche mese, in questo tranquillo angolo di Milano si è aperto un décor di sobrietà nipponica, che ospita i frutti del certosino lavoro di ricerca di Gabriele Ornati, impegnato quotidianamente a individuare e valorizzare tesori della gastronomia mondiale. I saved the best for last. Terroir is my second crush in Milan, right after Le Polveri. 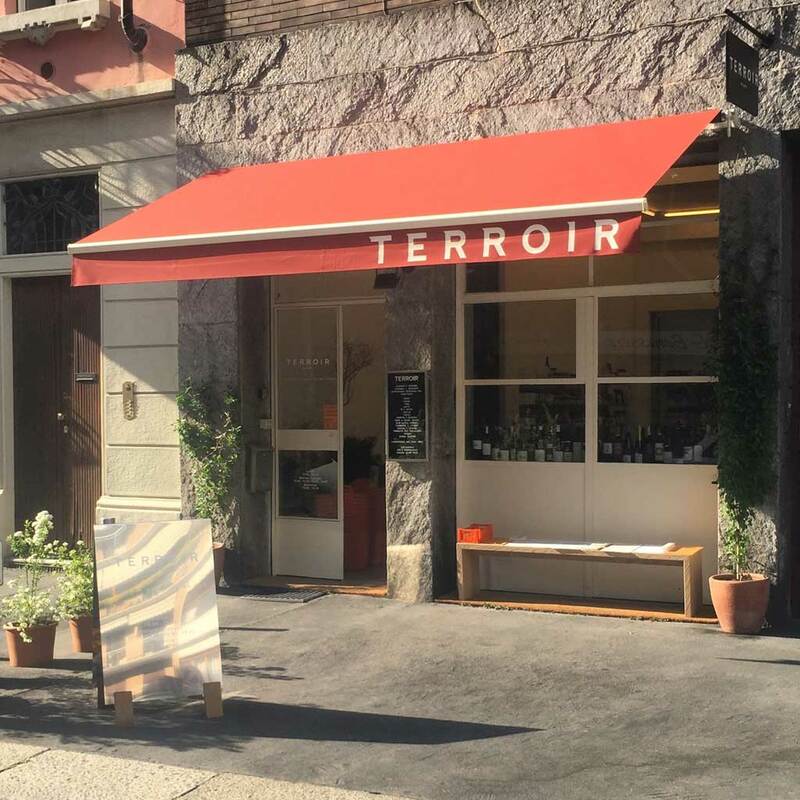 Terroir is a one-of-a-kind grocery store held by Gabriele, a young man that has a real passion for natural food products, and gastronomy as something that brings humans and cultures together. In Gabriele’s store, you will find products from Italy but also from everywhere in the world.